This breed comes from Germany, but it’s not related to Doberman Pincher. 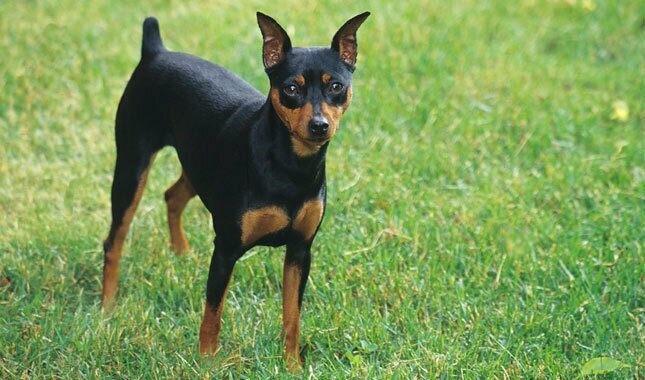 Miniature Pinschers are tiny, between 10 and 12 inches and weigh up to 10 pounds. They have energetic temperaments and high energy levels. The breed gets its name from a geographical region between Germany and Poland, where Pomeranians were used as sheepherders. 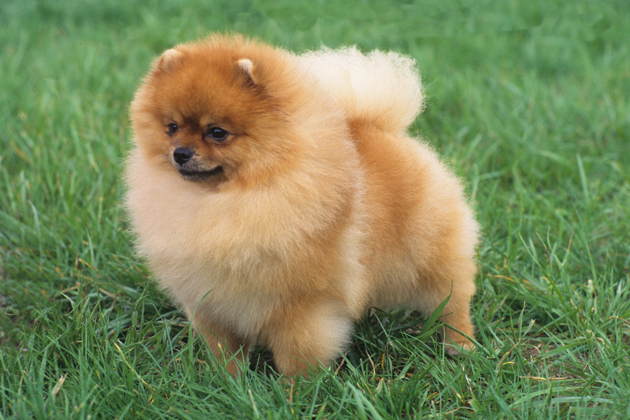 The size of a typical Pomeranian is 8 to 11 inches. The weight is between 3 and 7 pounds. Pomeranians have high energy levels, but don’t need a lot of exercise. They do need a lot of attention and supervision. The origin of this breed is unknown. Some of the first pug-like dogs seem to come from ancient Asia. By the late eighteenth century pugs were brought to France and Holland. They weigh between 14 and 18 pounds and are 10 to 11 inches. 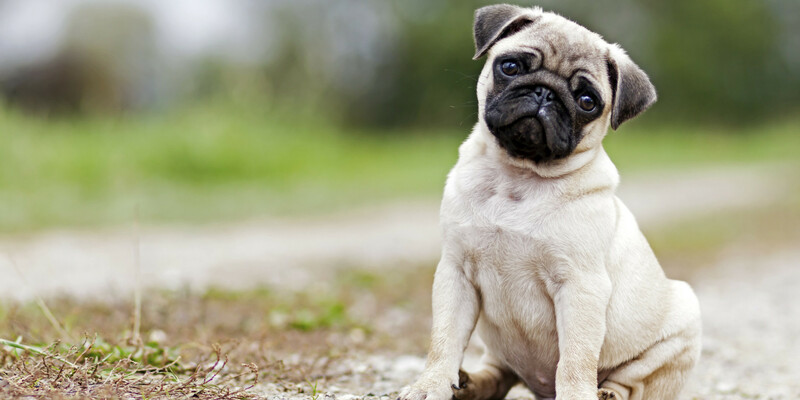 Pugs have low to medium levels of energy and are very well-tempered. Boxer is one of the first breeds that was used as a police and military dog. By the beginning of the twentieth century boxers were beloved pets in Europe. Females are around 20 inches tall and weigh 50 to 65 pounds. Males weigh 60 to 80 pounds. 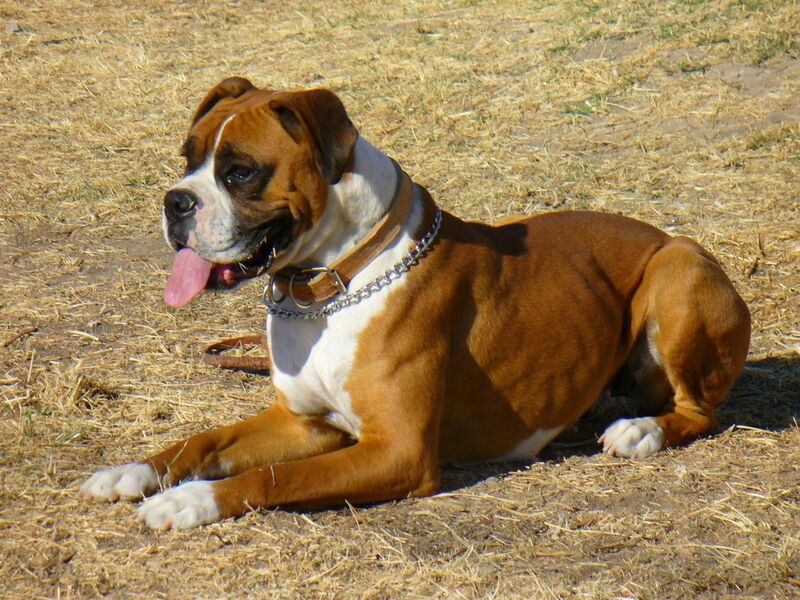 Boxers have high energy levels when they are young and become mellower with age. The breed was created by a German tax collector who wanted a working dog to protect him during this travels. Dobermans have high energy levels, are very energetic, loyal and intelligent. 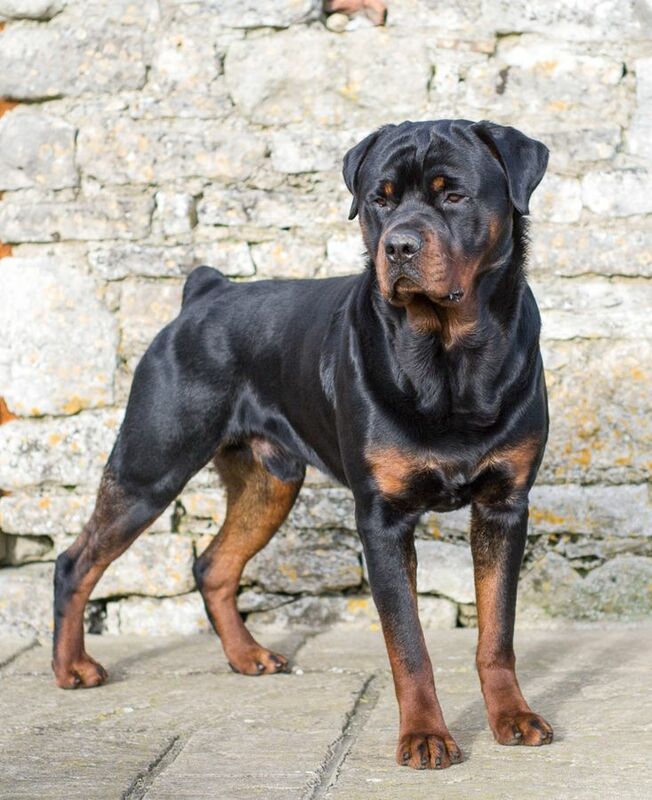 Rottweilers originated from Roman dogs that guarded the cattle and accompanied soldiers. The breed was later developed in Germany. It is a very powerful, strong, confident and highly territorial dog that is not likely to form quick friendships and attachments. 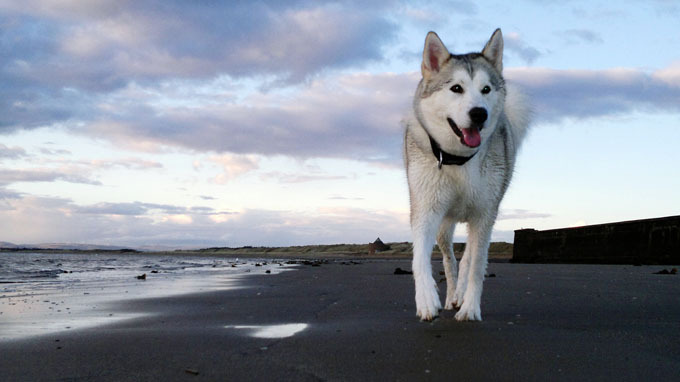 Siberian Huskies were originally used as sled dogs. They have a lot of endurance, are very athletic and love to work. Sled dogs were the primary way of transportation in Alaska during the Gold Rush and in Asian subarctic communities. 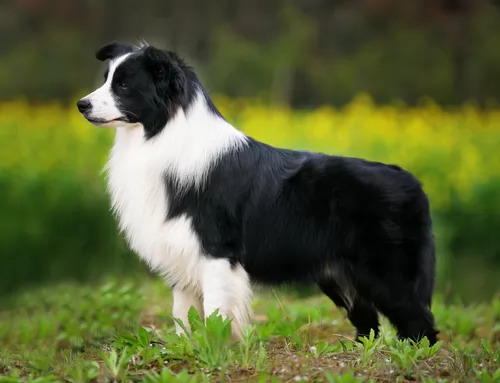 Border Collie is the ultimate sheepdog breed. It first appeared in the nineteenth century in Scotland and England. Research suggests that Border Collie is one of the most intelligent dogs. 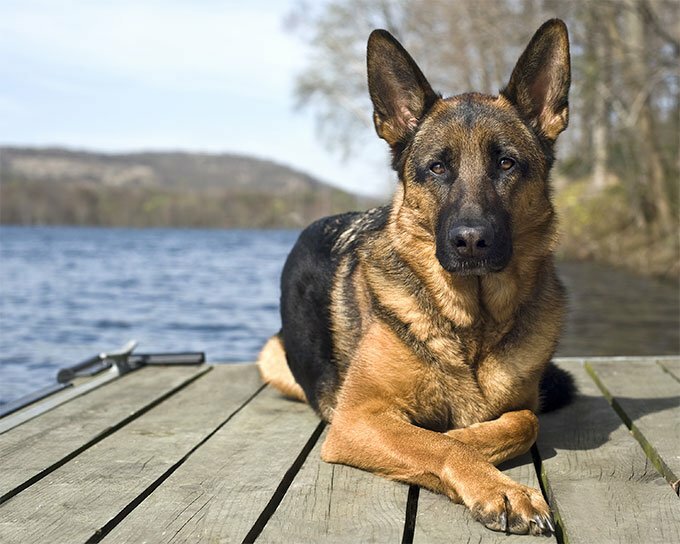 German Shepherd is a result of a lot of development. This breed has strength, is protective but not hostile, dependable, smart and fearless. Shepherds are very devoted to their owners and great with children. They have a medium level of energy, but need daily mental and physical activity. Retrievers were developed in Scotland in the nineteenth century as hunting dogs. They need a lot of exercise and interaction. Golden retrievers are friendly, loyal and obedient. They are also excellent with children.